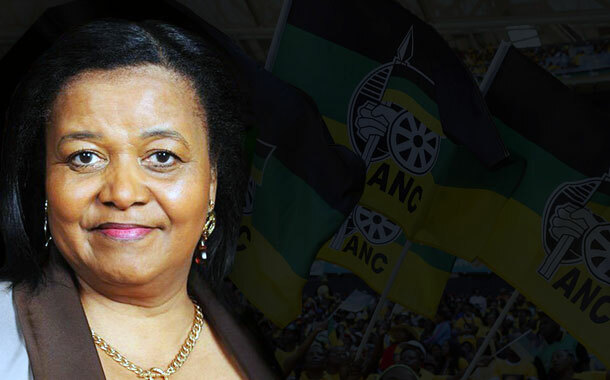 South Africa continues to mourn the death of Mrs Edna Molewa. Condolences continue to pour from different corners of South Africa and from across the borders to her family and South Africa as a whole. 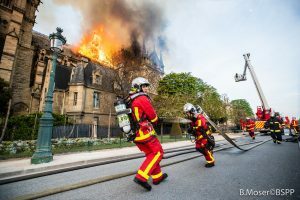 She has been an active member of the Catholic family and thus we would like to invite all the Catholics and the all the people of good will to come together to pray with her family, especially during this hard time of mourning their beloved one. Evening prayer sessions are conducted everyday for the repose of her soul, at her home in Waterkloof: 320 Rigel Avenue, Pretoria. 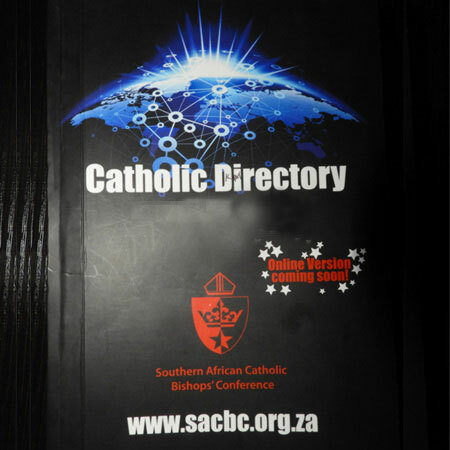 The services start at 19h00 until 20h00. All are encouraged to be on time. 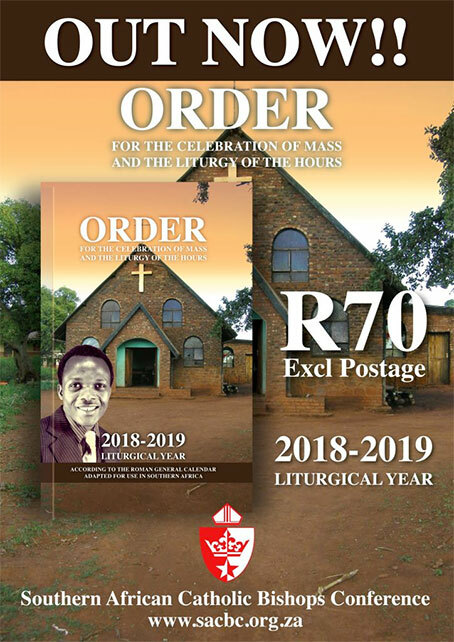 On Friday 28th September at 18h30, Holy Mass will be celebrated at the same place. Members of different sodalities are encouraged to wear their official uniforms. A special request to all Catholic Women Sodalities to give a continuous support of prayer and presence to the family. The Requiem Mass of Mrs Edna Molewa will be held at the Catholic Cathedral of the Sacred Heart, in the Archdiocese of Pretoria, on Friday 05th October 2018 at 15h00 – 17h00. All are invited. Mrs Edna Molewa will be laid to rest on the 6th October 2018 at Zandfontein Cemetry.